At some point most of us will stop earning – usually because we reach a certain age but sometimes owing to poor health. We work with our clients to quantify the pension and investment funds needed to generate desired future income levels. Each year we appraise our progress towards the target. Your plans should match the reality of your future. It is no longer likely that you can rely upon one lifelong employer to provide a guaranteed, increasing pension between 60 and 65. It follows that it is vital that we all take time to take a peek at our own projected retirement position. When would you like to stop working full time? What level of income are you as an individual due to receive from your existing pension arrangements and the state pension? From what ages is this income payable? If you are a couple, what is your joint retirement position, and how is pension income apportioned between you? 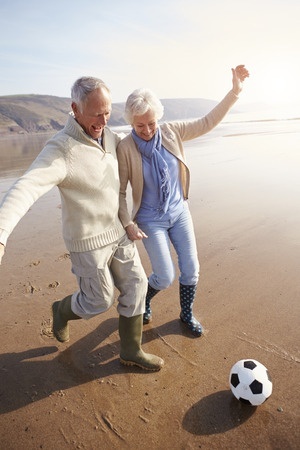 What does your ideal retirement look like? How much will you need to live on in retirement? Having established the above we will then be in a stronger position to make plans. It may be that you need to start putting more cash aside, and the longer you have before that key birthday arrives, the better because TIME is the most important ingredient in financial planning.